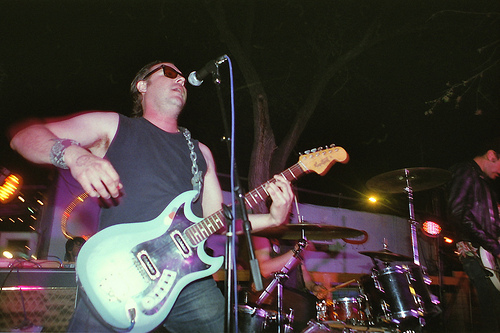 Always stoked to get our hands on some new Personal and the Pies material. 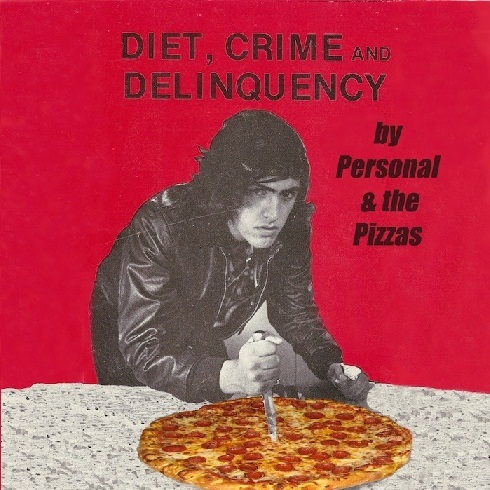 Last thing we scooped was their single on Total Punk which totally rips [and we think is OOP now] The guys over at Oops Baby Records are bringing a new 7″ to the plate called Diet, Crime, and Delinquency featuring three new jams from the Pizzas. We haven’t heard them yet, but we’re sure you can assume they’ll be gold just like everything else the guys have put out. Pre-orders for the single start today so jump on it. The first 100 come on pepperoni red vinyl and the other 400 on standard black. Do it! The artwork alone is worth it. PEPPERONI PEP-PEPPERONI!